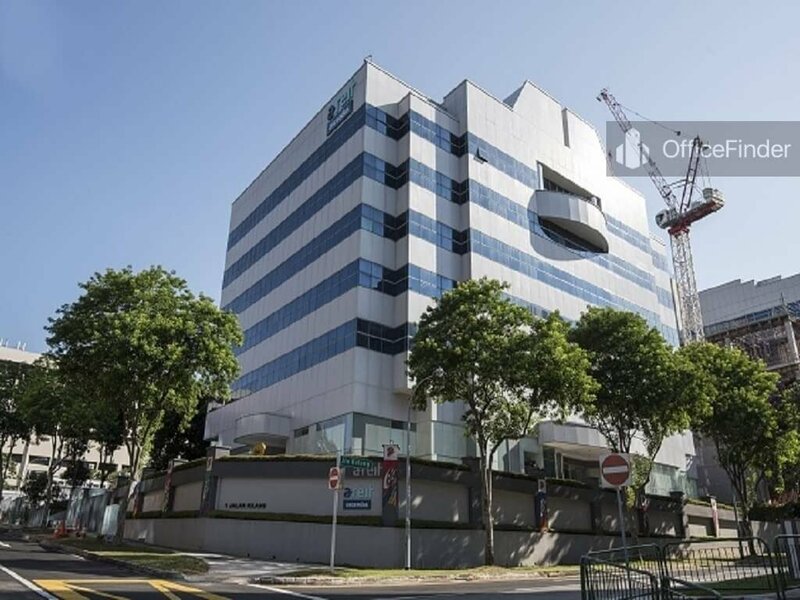 1 Jalan Kilang is a high specification industrial building with high office content located on the fringe of Singapore CBD. 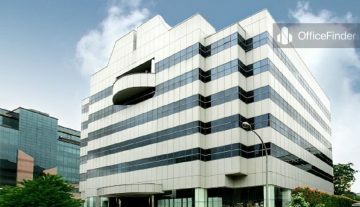 The building is situated on 1 Jalan Kilang, off Jalan Bukit Merah. 1 Jalan Kilang represents an excellent opportunity for high technology companies to house their operation in this highly versatile modern industrial complex. The building has a total floor count of 6-storey and a Gross Floor Area of 7,159 square meters and was completed in year 2005. Some of the notable key features in this building include high ceiling of 3.8 to 6 meters, heavy floor loading, heavy duty goods and passenger lift, loading bays and around the clock security. 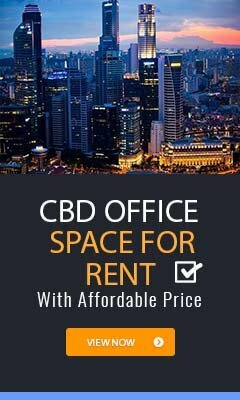 Industrial office space for rent in 1 Jalan Kilang offers cost effective space solution for businesses in R&D, test lab, high tech manufacturing, software development, industrial training, data processing, telecommunications, product design and development and call centres. 1 Jalan Kilang is conveniently accessible via the bus-stops with close proximity to the building. The two MRT stations close to the building are Redhill and Queenstown station. It is also easily access via the AYE expressway. 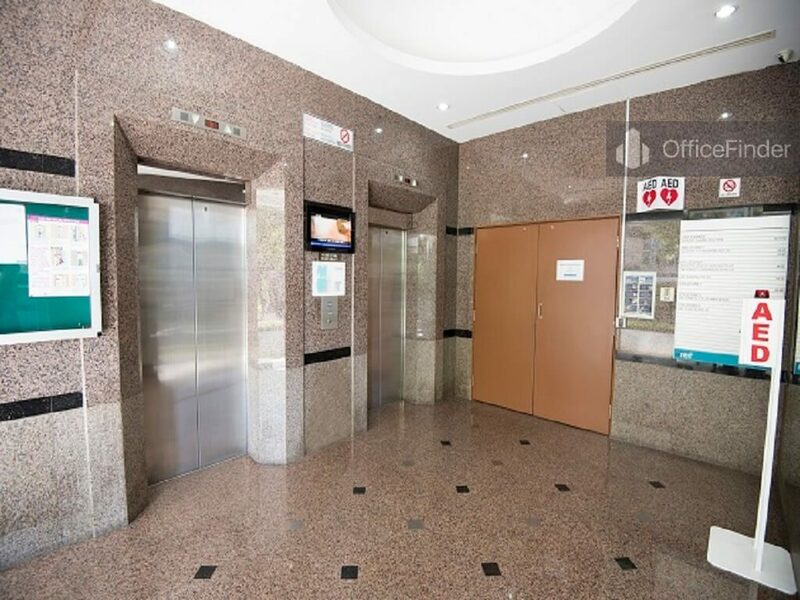 1 Jalan Kilang is quietly and conveniently located amongst the residential estates of Bukit Merah and Queenstown with wide arrays of amenities close to the building. 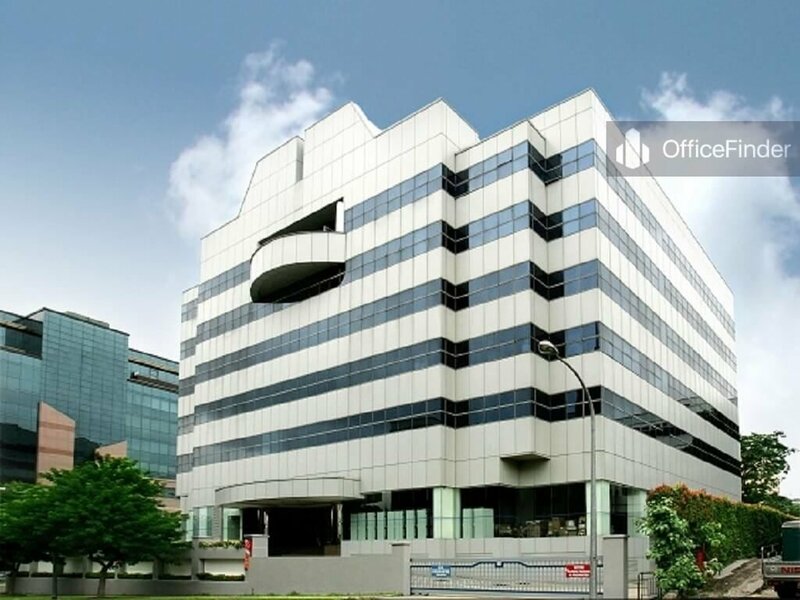 For enquiry on industrial office space for lease at 1 Jalan Kilang, please complete the form.